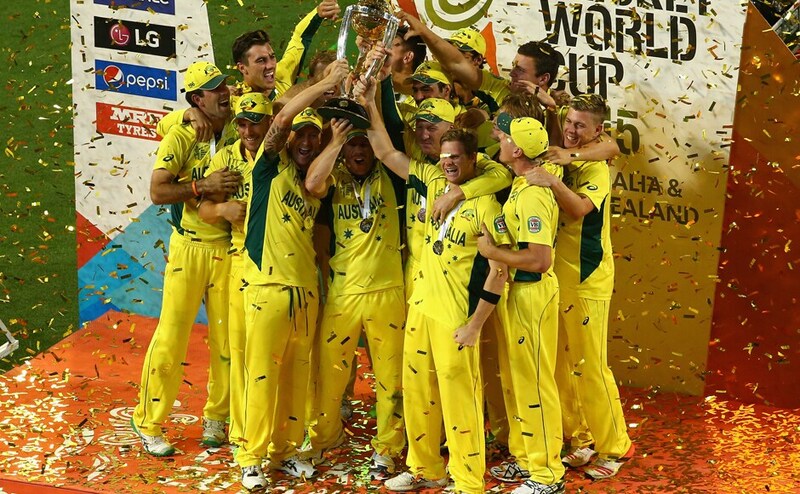 Photos as Australia celebrate winning their fifth World Cup title. 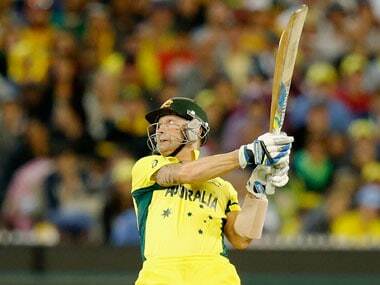 Live scores and updates from the final of the ICC World Cup 2015 between Australia and New Zealand. 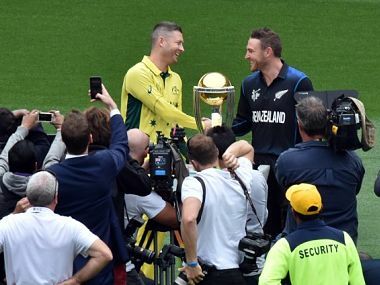 Highlights of Sunday's World Cup final between Australia and New Zealand at the Melbourne Cricket Ground. 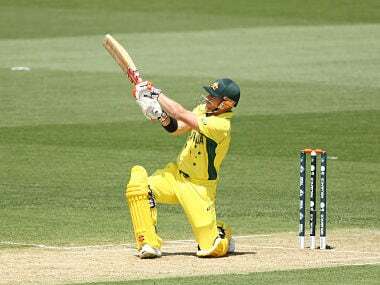 New Zealand, who defeated Australia by one wicket in the pool phase, were all but out of the match after being dismissed for just 183. The reasoning is simple: it is hard to like the Australia team -- you may admire them from a distance... for their work ethic, their professionalism, their transparency... but you will almost never love them. Kohli, along with his actress girlfriend Anushka Sharma, and five players besides Team Director Ravi Shastri, touched down at the Mumbai International Airport. 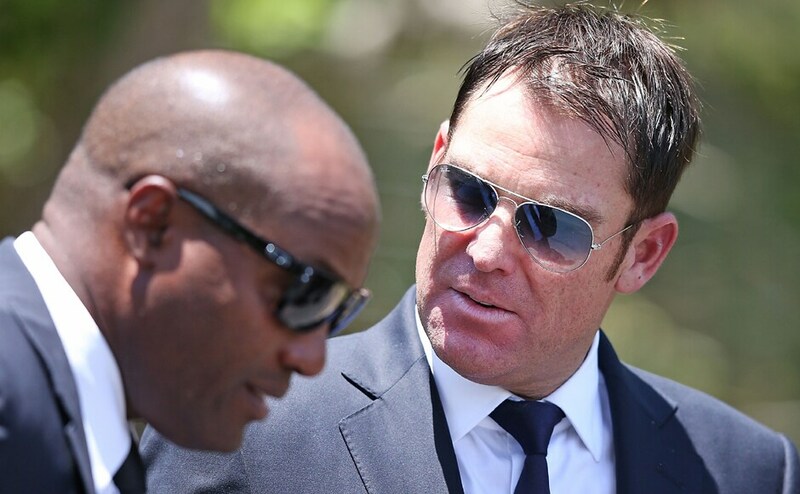 The Contenders: Michael Clarke quits, who's next? 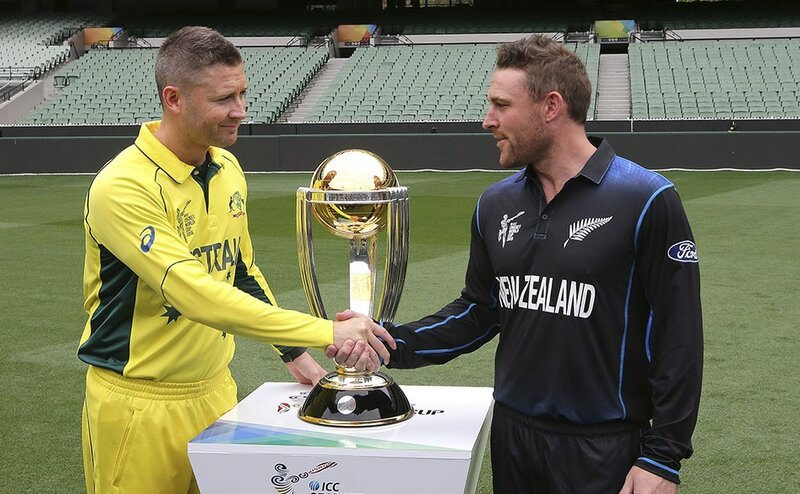 McCullum and Clarke posed and chatted after the press conference ahead of the World Cup final in Melbourne. New Zealand should have no problem adjusting to the vast 90,000-capacity amphitheatre where they have defeated Australia in three of their last five one-day internationals.